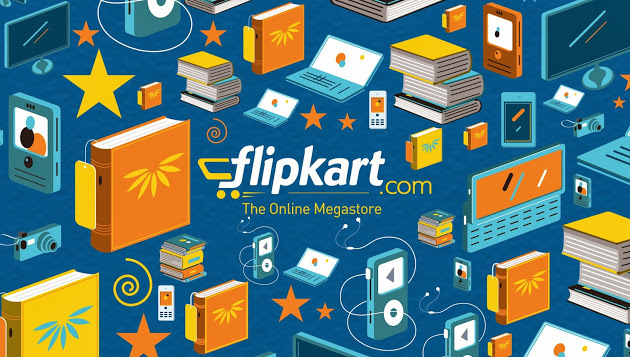 May 24,2016: Flipkart, India’s largest e-commerce company, is undergoing an organization redesign that involves creation of new units and integration of a few others. It has completely restructured its campus hiring process as part of this ongoing process. 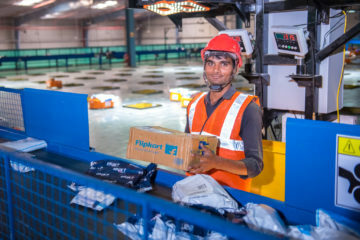 Integration of the engineering organization, and creation of customer shopping experience, fulfilment and customer support groups are some of the steps undertaken. Singh said, as part of this process, the company has decided to induct campus recruits in December this year instead of June, and will give each of them a joining bonus of ₹1.5 lakh. This postponement was made necessary by the organisation redesign, the spokesperson for the company said. 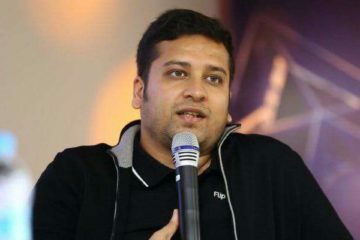 Singh said, “To meet evolving and new business needs, we have redesigned the campus programme to align it with our new business focus and provide meaningful opportunities to our campus hires with accelerated learning and growth.” Flipkart, however, did not share the number of campus recruits it inducts every year. He said that earlier the induction programme would run for over 12 months and was based on a centralised model. Now, it has been completely decentralised with each new recruit assigned a specific role.This will lead to greater clarity both for the recruits as well as for their mentors. It takes into account specific business needs as per the business unit, while the uber principles of developing young talent will provide necessary grounding principles, Singh said. 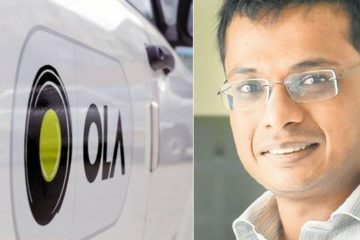 The company had elevated co-founder Sachin Bansal as its Executive Chairman while another co-founder Binny Bansal was made the Chief Executive Officer of the company at the start of the year. With a registered customer base of 50 million, Flipkart has over 60-per cent market share in mobile commerce. It offers more than 30 million products across 70 plus categories. 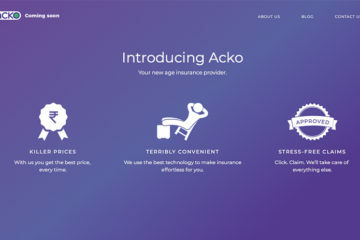 Though few investors have downgraded the company’s valuation, early this year, the company was valued at $15.2 billion. 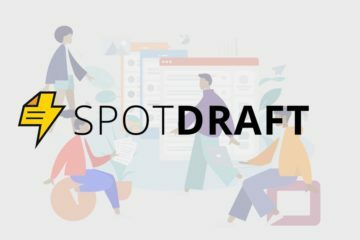 Indian marketplaces have 40 million buyers, but only 0.2 million online sellers to service them (estimated number of unique sellers across different marketplaces) according to a report by Kotak Institutional Equities. This metric is highly skewed, particularly when compared with Alibaba, which has 8.5 million sellers on its platform catering to 350 million buyers. 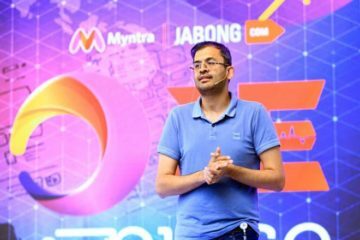 “It is thus not surprising that Indian marketplaces are going all out to add more sellers, in order to add new categories and improve product assortment,” the report said.